A Valentines event at Park Cinemas in Paso Robles. 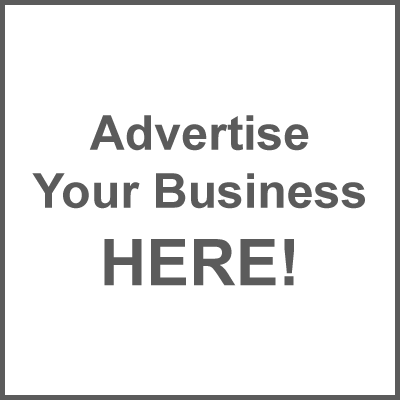 It’s a fundraiser for Main Street. 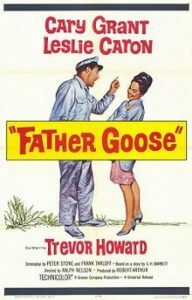 The movie is Father Goose, starring Cary Grant. Seven o’clock Sunday night at Park Cinemas in downtown Paso Robles.